A small group of deserters flee from a raging battle through an overgrown field. They are captured by two men: O’Neil and Cutler. 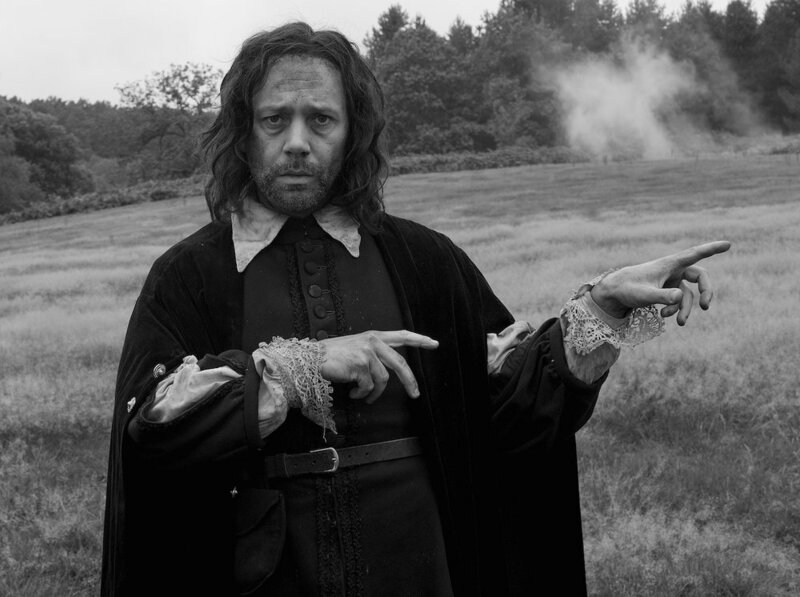 O’Neil (Michael Smiley), an alchemist, forces the group to aid him in his search to find a hidden treasure that he believes is buried in the field. 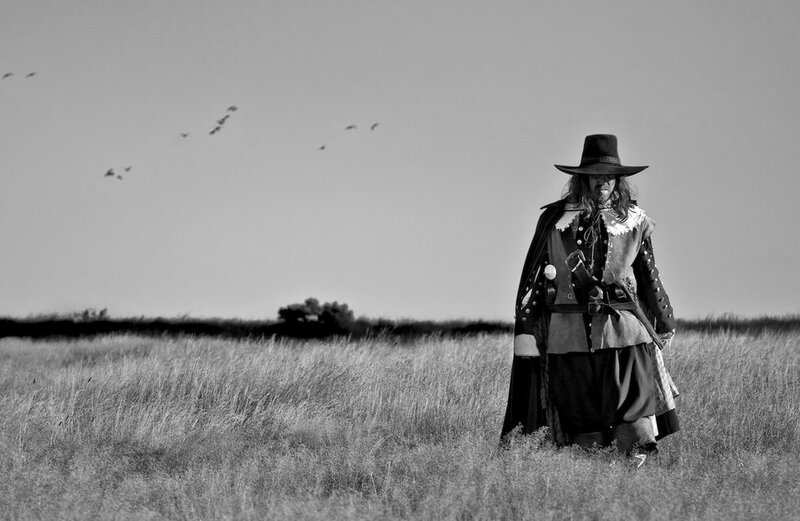 A Field In England is a psychedelic trip into magic and madness from Ben Wheatley – award-winning director of Down Terrace, Kill List and Sightseers. Visit the official website for all behind the scenes info on the production and about the day and date release strategy which saw the film launched in Cinemas, On Demand and on Film4.